Mini Dalton Playgroup ‘I am not led, I lead’ | Mini Dalton Playgroup prides itself on being a personalised, fully bilingual programme designed to support the ‘whole child’. 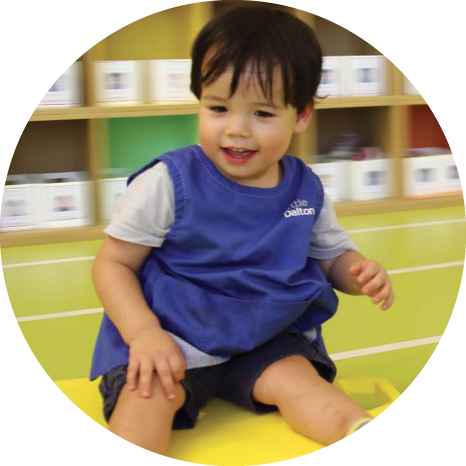 Mini Dalton Playgroup prides itself on being a personalised, fully bilingual programme designed to support the ‘whole child’. The school motto ‘I am not led, I lead’ runs through the core of the programme to support children and their introduction to the Dalton Plan, giving them the independence and confidence to grow and learn in a positive and nurturing environment. Learning through Music and Movements.Music naturally soothers babies.makes them move and encourages them to start making different sounds . know one another and to share and reflect a they grow. Designed to support the ‘whole child’.